When you experience an injury or you notice your vision is becoming impaired, it is time to visit the reliable experts at Master Eye Associates. Let us help you make the most of what life has to offer. It is important to not leave your eye care in the hands of just anyone. Consult with the professionals at Master Eye Associates about your health. We use the most advanced, cutting edge technologies to get you the custom treatments you need. For decades, we've helped the finest in our community to enjoy clear, lasting vision. We know that we can help you as well. 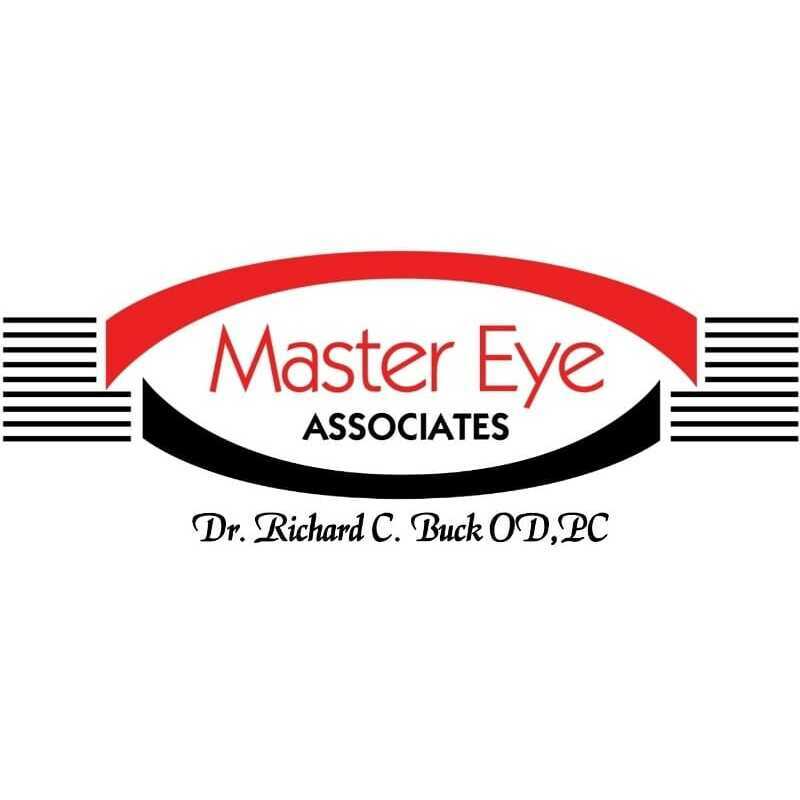 If you are the owner of Master Eye Associates and would like to make changes to your business listing information, click here.